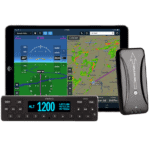 Pilots can enjoy a no-compromise ADS-B In experience on the iPad by connecting a Stratus portable receiver through this interface kit. 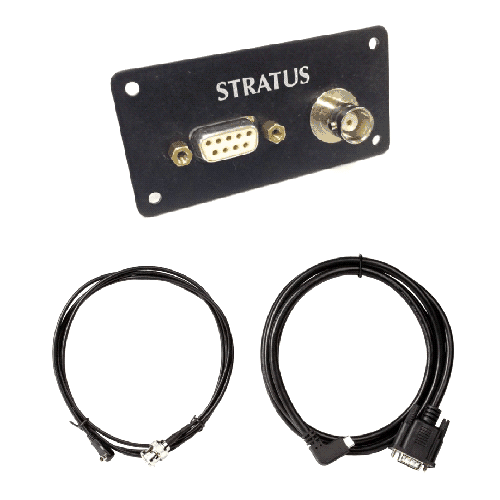 This connection provides continuous power to Stratus portables as well as access to the ADS-B and GPS antennas mounted in optimal locations outside of the aircraft. 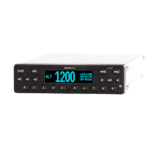 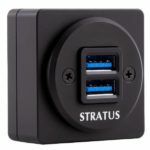 Thus, it eliminates the need to mount Stratus portable receivers in direct line of sight of ADS-B ground stations and GPS satellites.